It might sound like it's the easiest thing ever, but shopping for wedding dresses can easily turn into a nightmare. 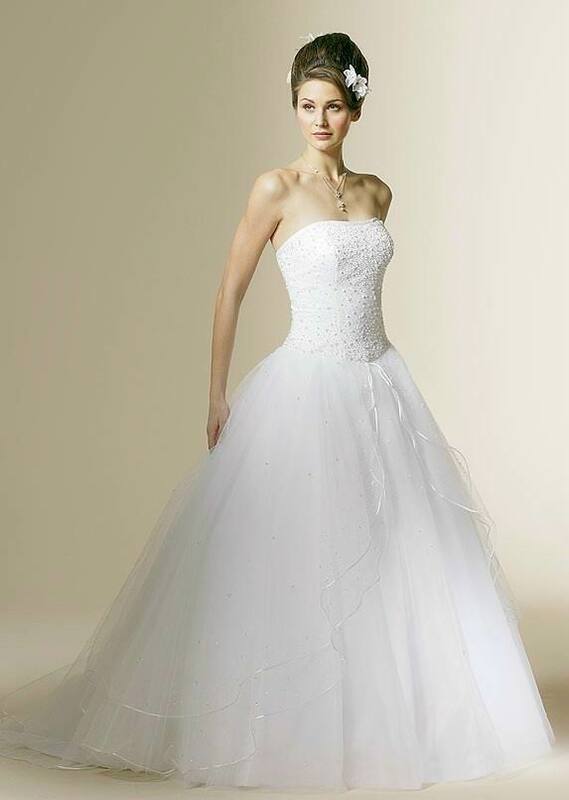 Many brides-to-be are overwhelmed by the huge number of dresses at hand and forget to look for those that fit their body appropriately. Instead they tend to go with choices that won't necessarily fit them well. So, rule number 1 when shopping for wedding dresses is know what your body type is and what are the bridal gowns that will make you look amazing. 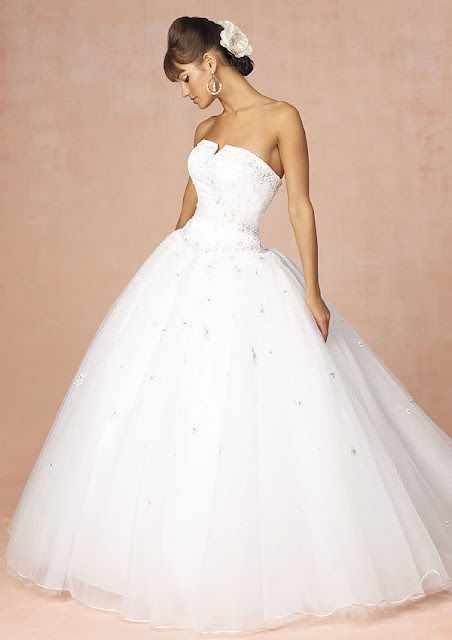 Ball gown wedding dresses are usually the number one choice for many brides-to-be. 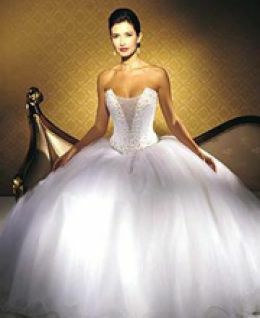 But not all women have the right body type for a ball gown wedding dress. Whereas some women will look breathtaking in such bridal wear, others will not be that lucky. 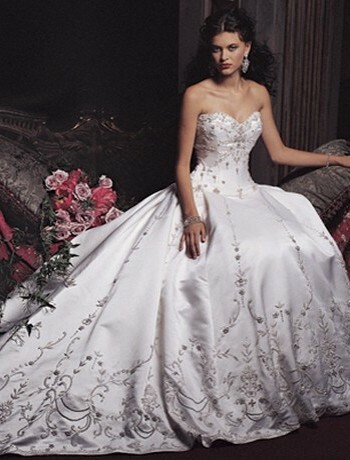 Tall women will look gorgeous in a ball gown wedding dress and so will the more voluptuous ones. Pear-shaped body types also have a lot to gain from the corset of a ball gown, since when designed effectively can truly redefine your body shape. 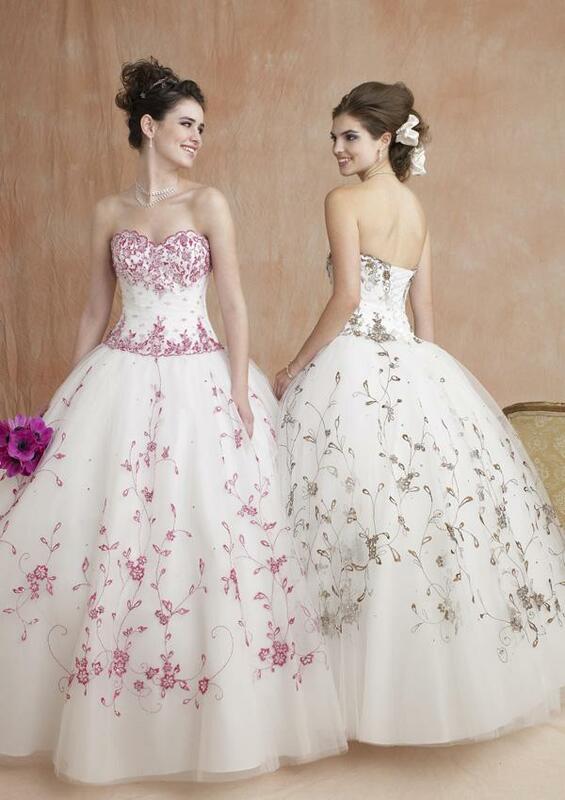 Skinny women also look amazing in a ball gown. It doesn't make you look too bonny, but it gives you the elegance of a ballerina and add shapes to your figure.